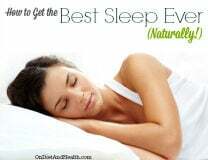 Want to know how to sleep better? 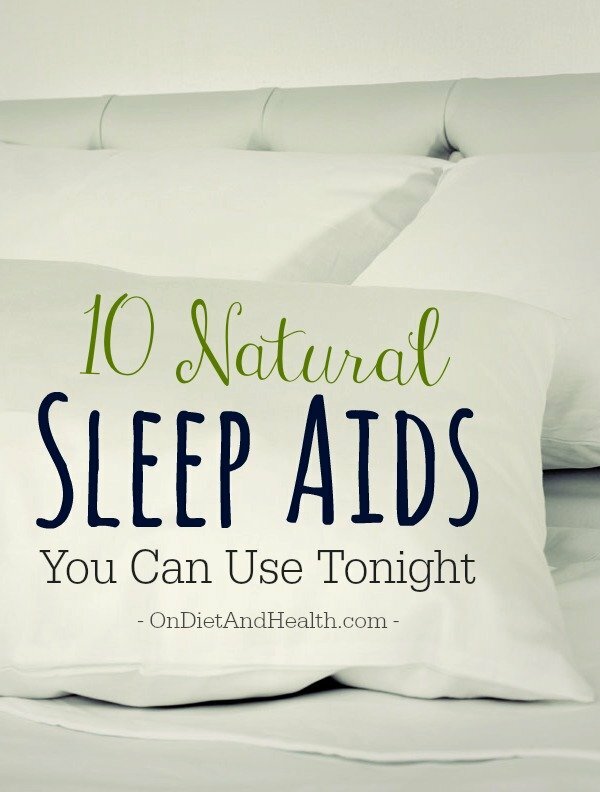 Here’s ten natural sleep aids you can use tonight. Listen to my recorded podcast on sleep too if you can. There’s much more in the podcast than I can write here…. The link to this iTunes show is at the bottom of the page. Overcoming sleep deprivation is essential to weight management, hormones, digestion, and body repair. If you’re doing everything right but can’t lose weight, manage your temper, or you are losing your youthful skin tone, evaluate your sleep. Tip #1). Buy or borrow a Pulse Oximeter and do an overnight sleep study at home. Natural practitioners might lend one (I do), or buy your own and test the family. It’s worn like a watch with a sensor on your fingertip that records your pulse and the amount of oxygen in your blood. If your test shows a jumpy pattern of arousal and low oxygen, you aren’t breathing or sleeping properly. It may not be full sleep apnea (although it could be), but you want to really ace this test. A smooth even line all night long. Tip #2). My Mantra for sleep is Calm, Cool, Quiet and Comfortable. Every action in the evening should be geared to these. Tip #3). Get Cool! Your bedroom should be around 70 degrees. I had a damper installed on my bedroom vent that opens it wide in the summer, and closes it halfway in the winter so I don’t get too hot. Tip #4). Cool off with natural materials in the bed. Latex mattresses are the best. Foam are the hottest. Use cotton, bamboo, wool, silk, etc. for blankets and linens, including the mattress pad under you. (No nylon stuffing). Tip #5). Get Calm! Blue light is stimulating to humans (it looks like daytime and activity to us). Turn off most lights, reduce the wattage, no daylight or bright white lightbulbs. And no computer, TV, iPad etc. as they are very blue. The free program F.Lux can tint your computer screen after dusk. Get your bedroom completely dark with no electronics, and use blackout curtains. Tip #6). Calm down by stopping exercise or work at night. Most people can’t sleep if they’ve recently exercised. High cortisol is the opposite of melatonin. Tip #7). Calm down with the Passion Flower or N3 – Relaxa herbs in my little online store (here is the passion flower in alcohol or glycerite tincture form). These nervines are very safe and can be used anytime day or night for anxiety or insomnia. Both these products also help with pain as pain often contributes to waking up. DReM Sleep Aid is a new product in my store and the only one with melatonin. Tip #8). Get your blood sugar stable. Avoid alcohol, sugars, starches and early dinners. Experiment and see how large a meal and at what time is best for you. 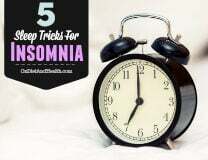 If you have low adrenals and cortisol, you may wake up hungry in the night. Have a snack ready if needed. Tip #9). Reduce allergies! Remove pets permanently from the bedroom 24/7. Get off all dairy products (except ghee) and see if you discover how to stop snoring by eliminating a food intolerance. 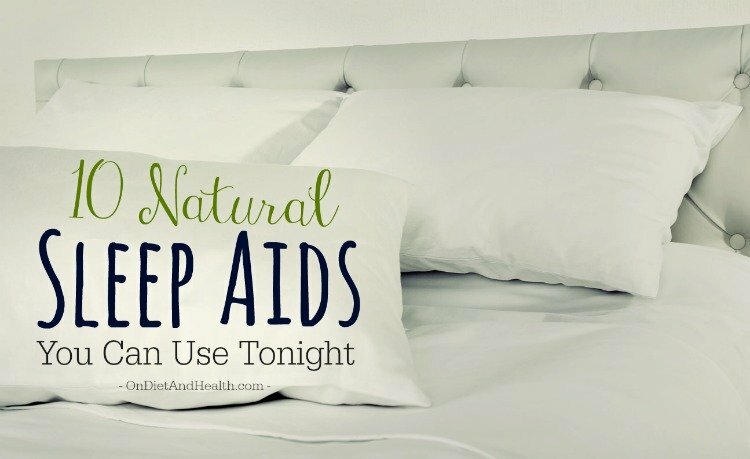 This can help sleep apnea too. Try one of our D-Hist or some Quercitin at bedtime to help allergy drainage that makes you snore or gives you a stuffy nose. Tip #10). Talk with your partner about sleeping in separate beds or bedrooms if you wake each other up. Remind them not to turn on the lights during the night too! Lack of sleep can ruin a relationship faster than not snoozing together. If you feel you have true sleep disorders, work through this list first and listen to this podcast. Then Search my website for many more articles and podcasts on snoring, sleep, breathing, and insomnia. Your life may change noticeably if you’re not sleep deprived.